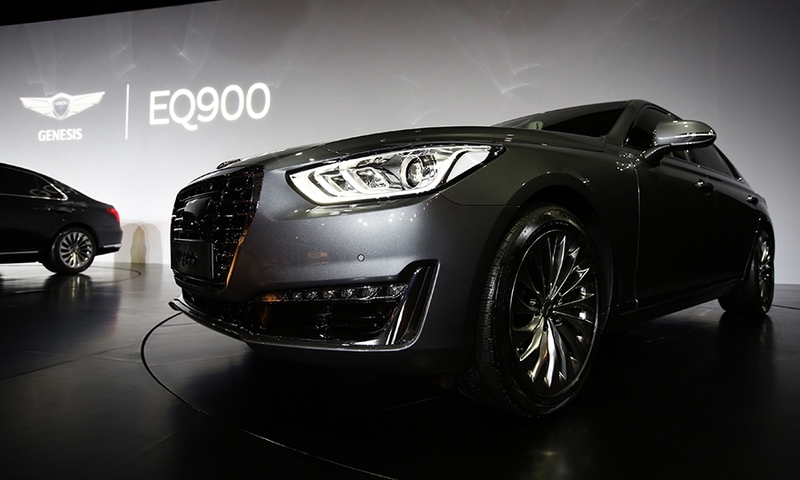 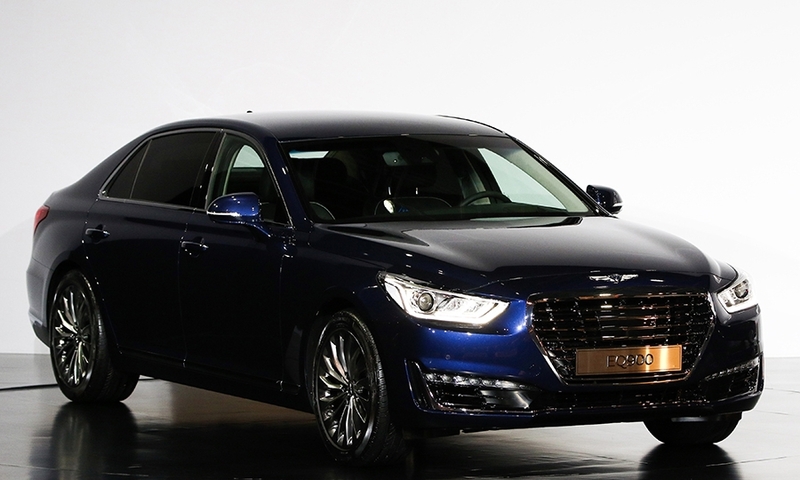 Hyundai Motor Co. unveiled the Genesis G90, the flagship sedan and first of six nameplates for the new premium brand to be rolled out through 2020. 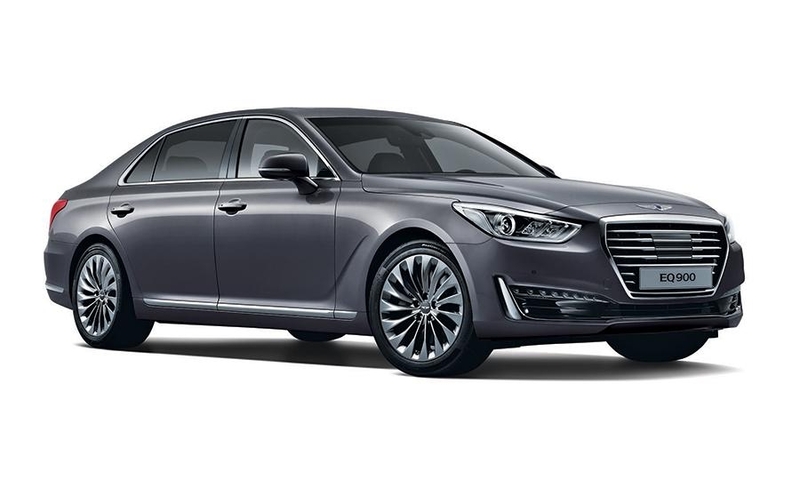 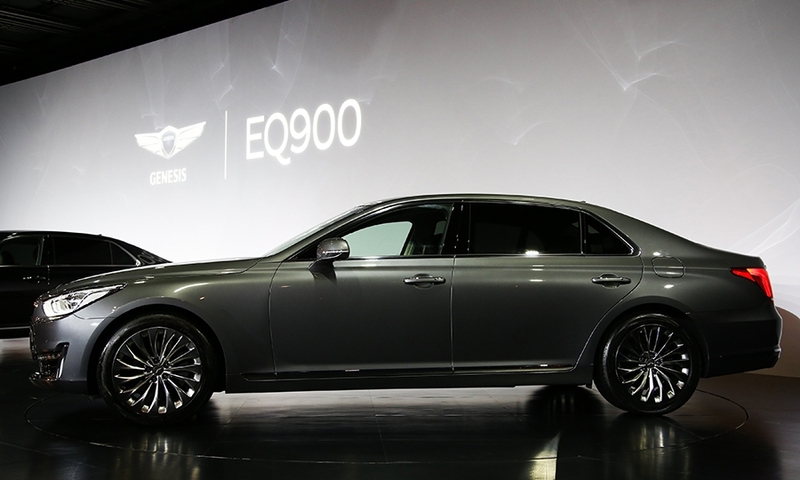 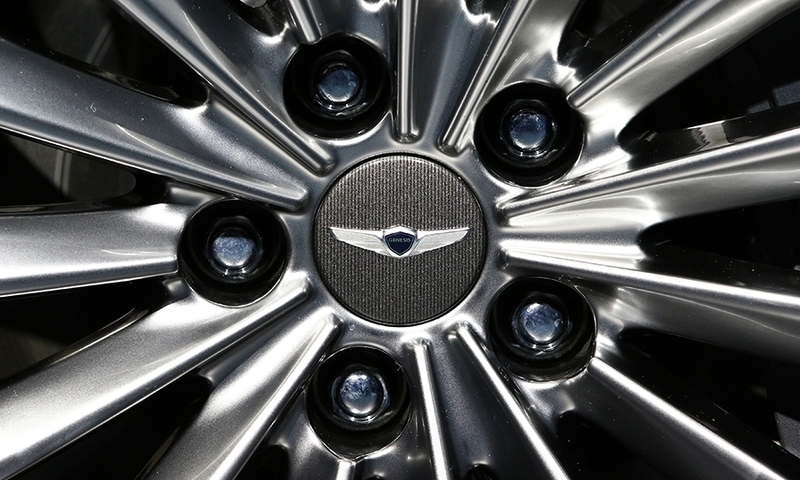 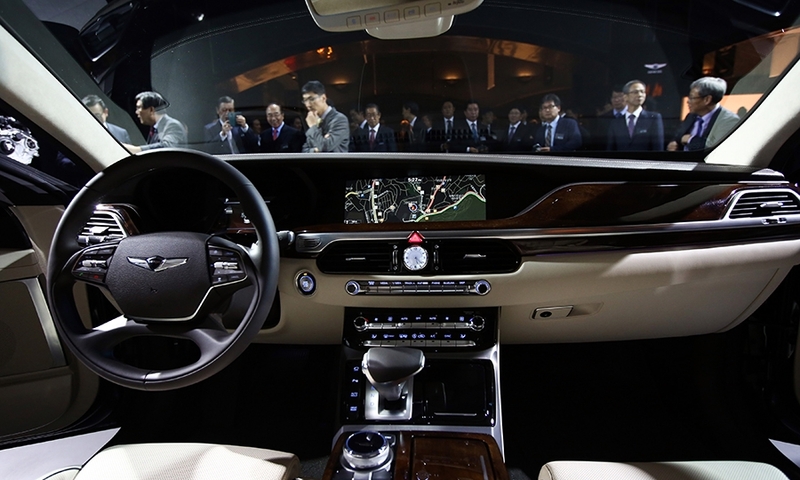 Superior safety, comfort and performance are key goals for the G90, as South Korea's biggest automaker targets a bigger slice of the global luxury segment and its fat profit margins. 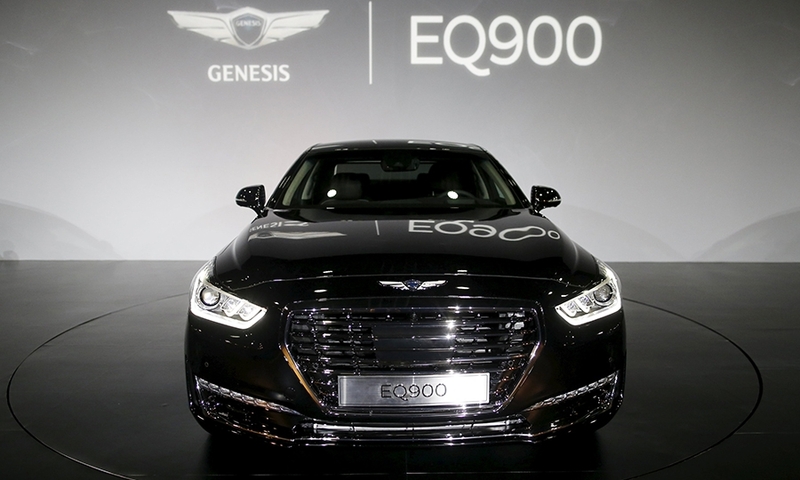 Under the hood, the G90 offers a choice of three gasoline engines teamed with an eight-speed automatic transmission: a twin-turbo, 3.3-liter V-6, a 3.8-liter V-6 or a 5.0-liter V-8. 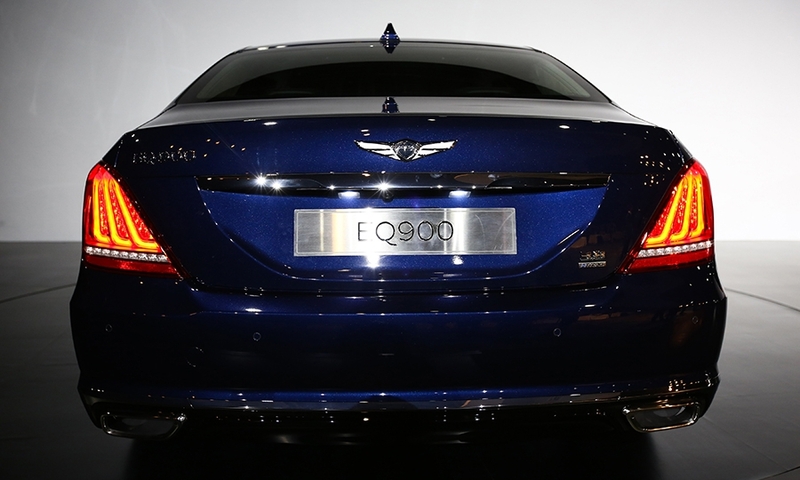 The V-8 can accelerate from 0 to 100 kilometers per hour (0 to 62 mph) in 5.7 seconds.